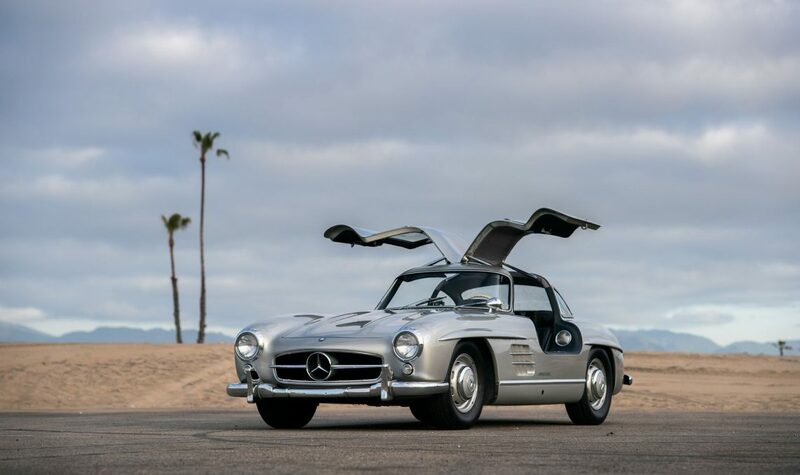 Maroon 5’s lead singer, Adam Levine, is auctioning off his Mercedes-Benz 300 SL Gullwing. Specialists estimate that the iconic model could fetch around $1.4 million. 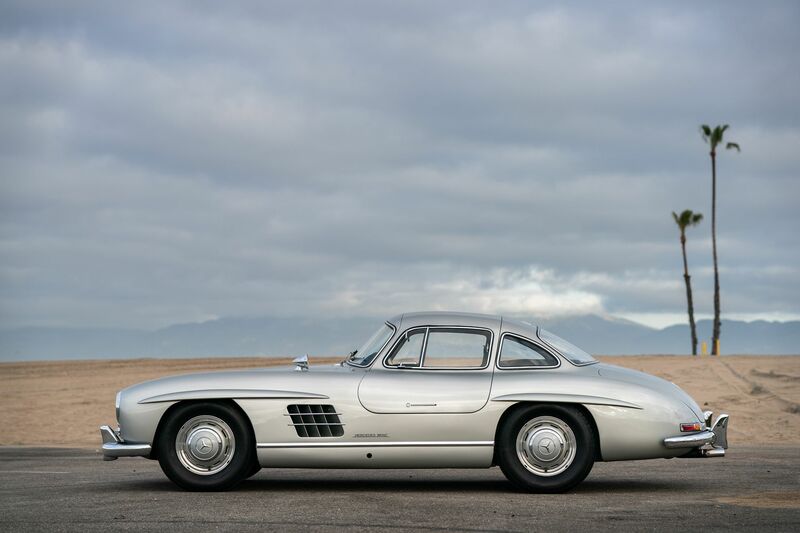 RM Sotheby’s is taking to auction the 1955 Mercedes-Benz 300 SL Gullwing sports car, looking sharp and exquisite. The exclusive car left the assembly lines with an original white paint scheme and blue leather interior, but the owner that purchased it in the mid-1990s decided to paint the body in silver and to paint the interior in black, choosing the same shade for the leatehr seats. 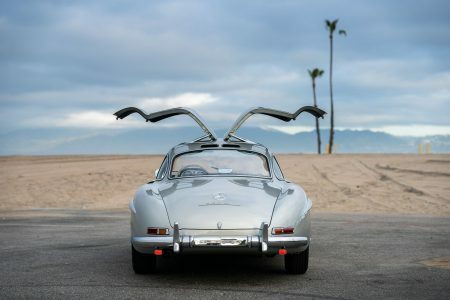 The classic automobile stayed in Adam Levine’s garage for six years, during which the interior returned to its original blue hue, but the exterior aluminum body stayed the same. 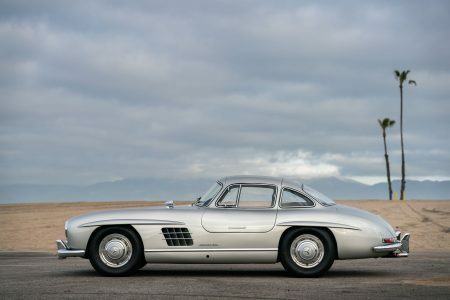 Capable of hitting a top speed of 160 mph, the Gullwing, powered by a 3.0-liter straight-six naturally aspirated engine with 215 horsepower, sports the original numbers-matching engine. It also comes with matching luggage, a tool kit, several manuals and spare parts. Manufactured in May 1955, the vehicle traveled for 51,478 miles (approximately 82,845 kilometers). The car with door hinges up on the roof, one of the 1,400 coupes built, goes under hammer at RM Sotheby’s Fort Lauderdale auction in Florida.